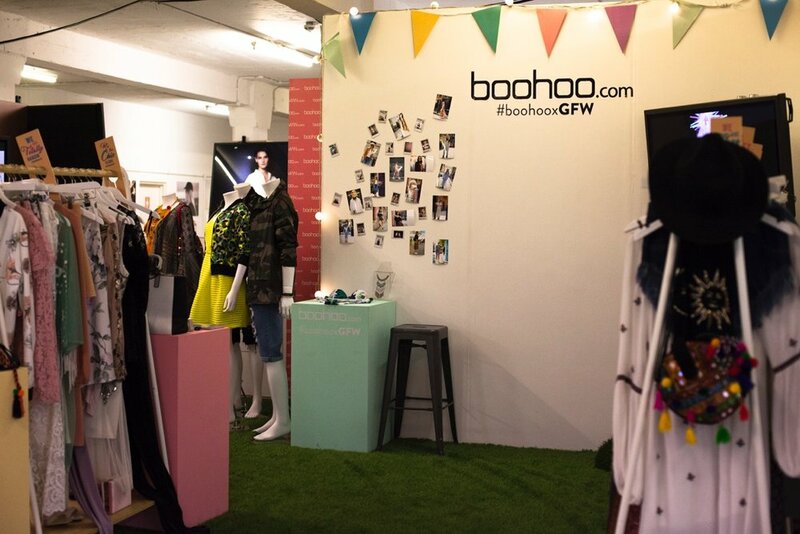 Boohoo to Sponsor GFW 2017! Our latest announcement for Graduate Fashion Week 2017, is that Boohoo.com are sponsoring us for another year! Back and bigger than ever, we're really excited to have them on board again, supporting the largest event for BA talent in the world. Boohoo.com has fashion’s at their forefront – providing the latest looks for less since 2006 and the content you just can’t wait to share. They are always on the lookout for new talent and the latest cutting-edge designs, so this year Boohoo.com will be pulling out all the stops to make this the best one yet. “From drop in sessions with our buying and design teams to our top dog Directors giving you the secrets of how to get into the industry, it’s one ticket you won’t wanna miss. We’ll also be showcasing our latest collection giving you the lowdown of just what trends to expect this summer. And to top it all off, our joint CEO Carol Kane will be getting the 411 from fashion icon Hilary Alexander OBE on how she got where she is today” Boohoo.com.